Conceptual rendering of Bilile A. Hall Public Safety Center by Dewberry Architects. Left to right: Patty Dixon, Brian Jackson, Beau Wilson, Mike Burdge, Janice Bellew, Larry Stephens, Elizabeth Gray, and John Fothergill break ground on the new Billie A. Hall Public Safety Center. Mayor Mike Burdge speaks at the new Billie A. Hall Public Safety Center ground-breaking ceremony. City Manager Elizabeth Gray speaks at the new Billie A. Hall Public Safety Center ground-breaking ceremony. Janice Bellew speaks at the new Billie A. Hall Public Safety Center ground-breaking ceremony. Staff Sergeant Billie Allen Hall. The City of Sand Springs broke ground on the new Billie A. Hall Public Safety Center Wednesday morning. The $10.7 million facility will house the north-side police and fire stations, 911 operations, a jail, and court rooms. It will be approximately 40,000 square feet and is located in the Sheffield Crossing development. The facility is named for Sand Springs native Billie Allen Hall, who was killed in action during the Vietnam War in 1966. A special forces medic, Hall was stationed at Camp A Shau when it was attacked by North Vietnamese regiments. After losing both legs to a mortar strike, Hall refused treatment and instead worked to treat other soldiers and coordinate medical efforts until he succumbed to his injuries. He was 26 years old at the time. Hall has been honored on the Vietnam Veterans Memorial in Washington D.C. and is buried in Arlington National Cemetery. He was awarded the Distinguished Service Cross in 1967 and inducted into the Sand Springs Education Foundation Hall of Fame in 2008. 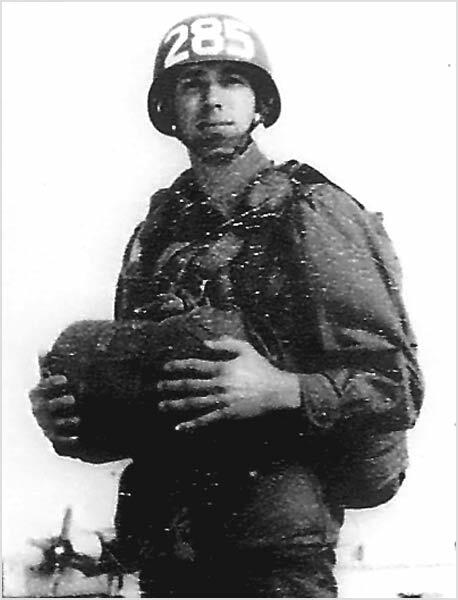 In 2007 the American Legion Post 17 in Sand Springs unanimously voted to rename the Post in his honor, and the organization continually works to have Hall awarded the Congressional Medal of Honor. There is also a memorial dedicated to Hall at the local Woodland Cemetery. Sand Springs Mayor Mike Burdge invoked President Abraham Lincoln's Gettysburg Address, quoting, "We cannot dedicate, we cannot consecrate, we cannot hallow this ground. The brave men, living and dead, who struggled here, have consecrated it far above our poor power to add or detract." "That's true of this property too," continued Burdge. "Every police officer and firefighter who enters this building will see and know the story of Billie Hall." 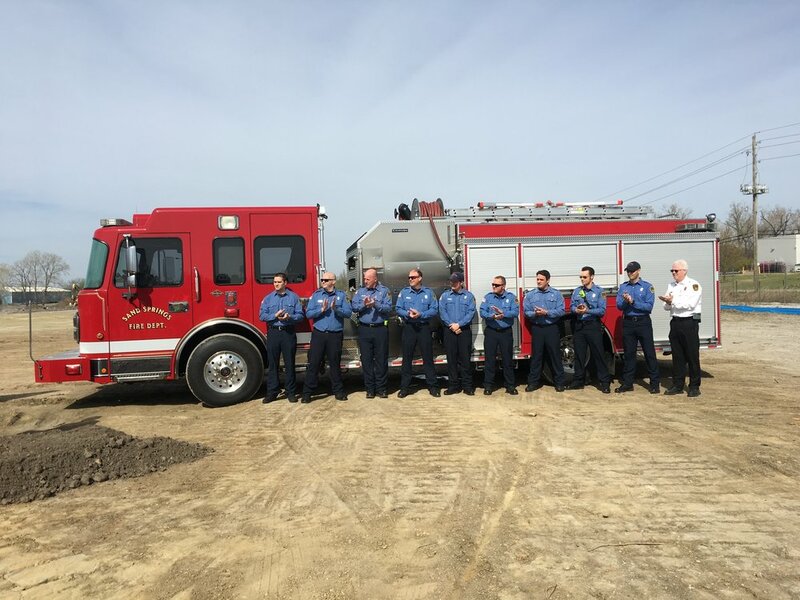 Burdge also celebrated the Sand Springs public safety forces, saying "we have one of the best police departments and fire departments in the (Tulsa) Metro Area." Hall's widow, Janice Bellew, gave a heart-wrenching speech on her lost beloved. "We both grew up in the Widow's Colony...they were the first people we met when we moved in there." "He would take the shirt off his back to give to anybody or help anybody out," she said through tears. "He was three years old when his daddy died. My daughter was three years old when he died. It's just hard losing somebody. My daddy was killed in the Navy before I was born so I never got to know him. It's been a hard life for all of us, but you have to carry on. "I remarried. I've got a son, two great grand kids. So we have a good life, even though I don't have Billie anymore that doesn't mean I've forgotten him. I lived too many years growing up with him." City Manager Elizabeth Gray spoke briefly, saying "We want to thank the citizens for their vote of confidence that they gave us to do this. 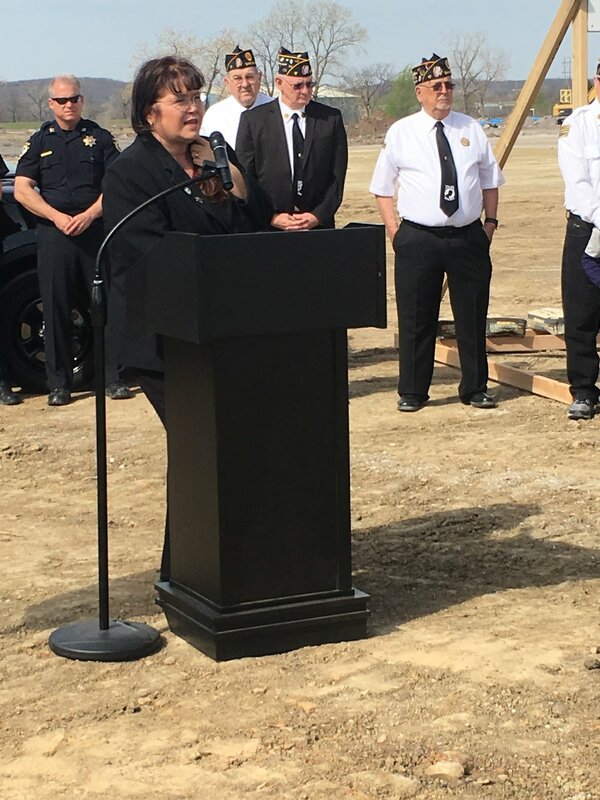 We want to thank the fire and police officers for bearing with us as we work to get them a facility they deserve." Police Chief Mike Carter expects the center to be completed in about a year. City officials have also discussed the possibility of a veterans' memorial on the grounds.